Premier Timbren products. Delivery Australia-Wide. Servicing and repairs to all makes and models of cars and 4WDs. 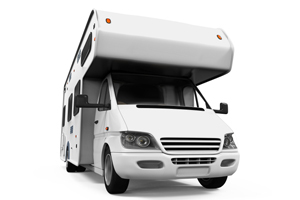 Caravan and trailer servicing, repairs, suspension and inspections. Spinners Automotive perform all servicing and repairs to all vehicle makes and models, including cars, trucks, trailers and caravans. We have two workshops, located on the Gold Coast and Tweed Coast, so we can cover both NSW and Qld requirements. 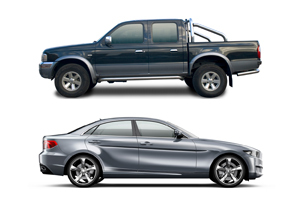 SAFETY INSPECTIONS: Queensland Safety Inspection for light cars, trucks, trailers and caravans. Pink and Blue Slip inspections for New South Wales. SUSPENSION: We use locally-sourced bushes and products to suit the Australian conditions. We are a reseller of EFS Bilstein Super Pro at Spinners Automotive Gold Coast, and a Pedders Suspension Dealer at Spinners Automotive Tweed Coast. FLEET: If you operate a fleet of vehicles in your business or organisation, Spinners Automotive would be pleased to discuss your fleet service and maintenance needs. 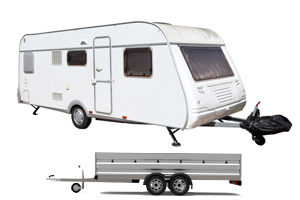 CARAVANS: We also supply and fit Guardian Interlock Alcho Interlock devices, provide repairs to caravan suspension and brakes, and alko esc, keeping caravans safe on our roads. Spinners Automotive, first established by Peter Clarke in 2001, has been operating since 2004 from Miami. Our Murwillumbah workshop opened in 2010 and is still growing! Our clean and neat workshops feature modern equipment, and all our operations are carried out with strict adherence to environmental and safety policies and practices.